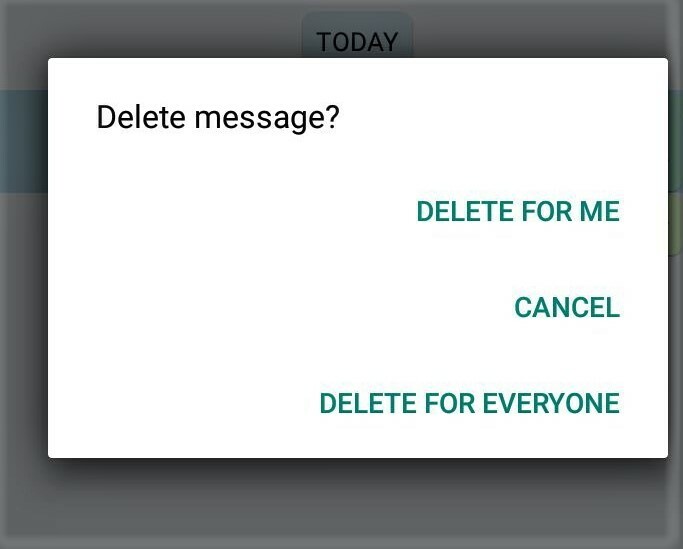 WhatsApp ‘Delete for Everyone’ is easy to use. Just keep in mind you can recall messages within seven minutes, and no longer than that. 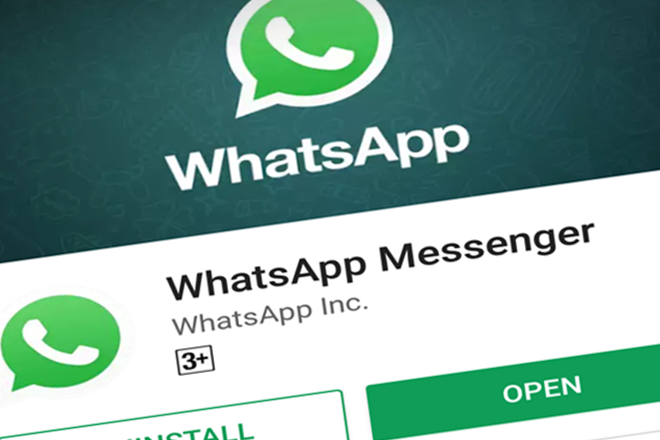 WhatsApp was working since the last year on a feature that allows to revoke your messages on the recipents’ phones. This feature has been wanting by users, that can wrongly send messages to a different chat, or maybe they write something that they didn’t really want to send. Since today, users won’t have anymore this problem, because WhatsApp is finally rolling out for iOS, Android, Windows Phone users the possibility to recall messages, allowing you to definitely delete messages in chats and groups if the recipients have the latest WhatsApp version installed: this feature is now called Delete for Everyone (but consider that the activation is very slow). How “Delete for everyone” works? One must have the latest version of WhatsApp downloaded in the phone. The recipient also required to have the latest version installed for the Delete for Everyone feature to work. The feature will be ineffective if the other person is not using the latest version of WhatsApp. In this case, recipients may see the message before it’s deleted. As for now, Whatsapp is of Facebook owners only. They confirm that messages that have been successfully deleted for everyone will be replaced with “This message was deleted” in your recipients’ chats. Likewise, if you see “This message was deleted” in a conversation, it simply means that the sender has deleted the message for everyone. Ain’t a cool feature to use? Like now people can cheer for all the drunken days when they have sent the ill texts to the wrong person or any message which was forwarded to wrong groups of family groups. Every new feature of WhatsApp never ever failed to amaze us. For some, it comes as the ill feature and some never get tired to appreciate. But in the end, we all get used to of any new feature which comes around. Moreover, knowing or unknowingly we keep expecting for some new features and changes always.